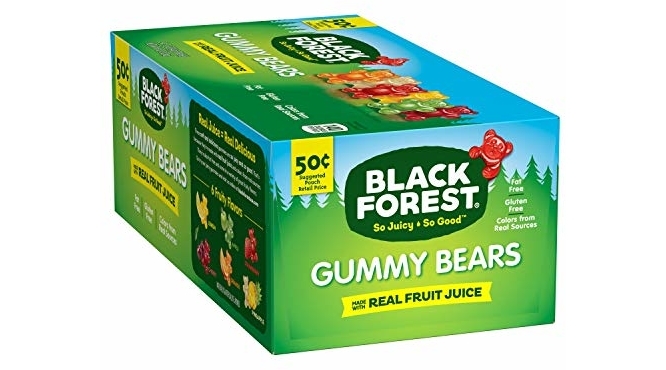 Amazon is offering the lowest price to date on the delicious Black Forest Gummy Bears Candy, 1.5 Ounce Bag, Pack of 24 for $6.48 (reg. $10.99). 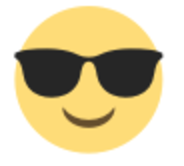 You can get an even better discount and save up to an extra 15% off if you checkout via Subscribe & Save making the price as low as ONLY $5.51. That is just 23¢/bag shipped!